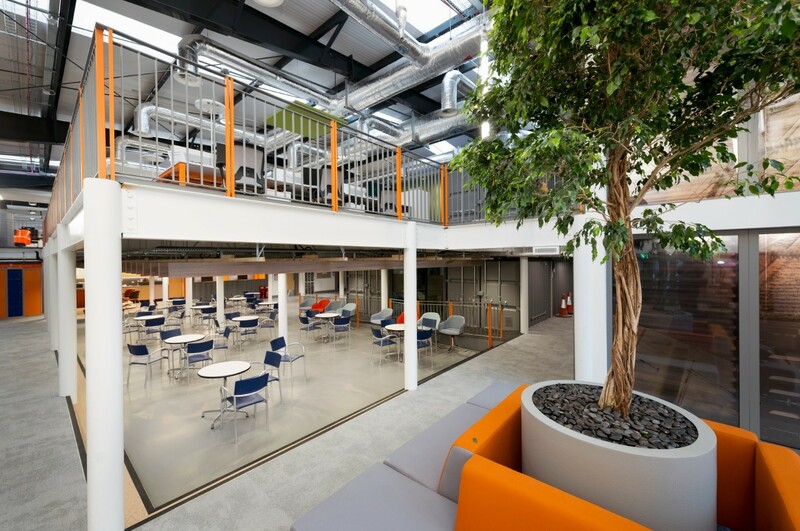 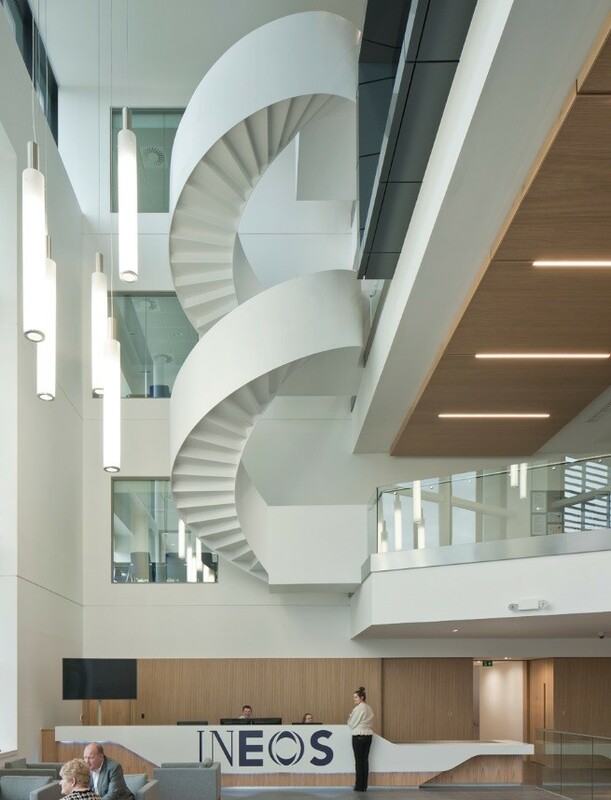 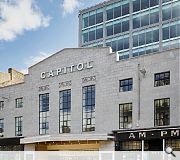 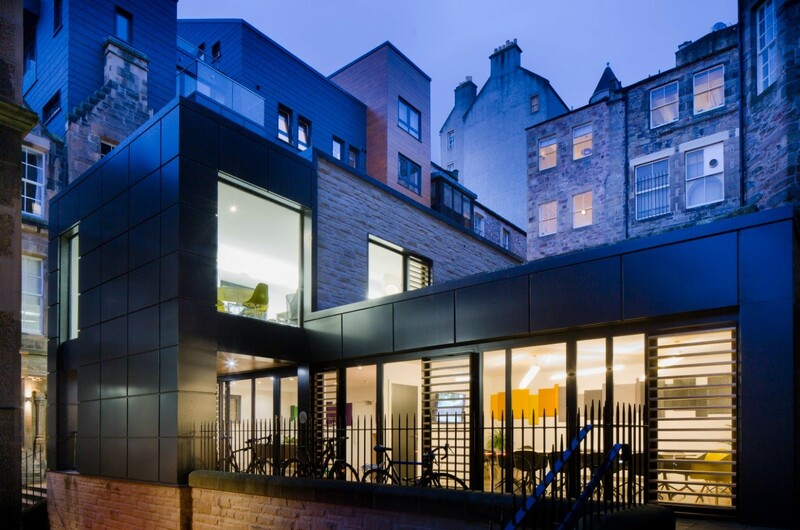 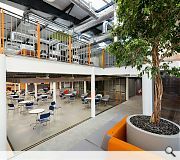 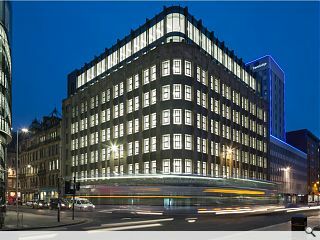 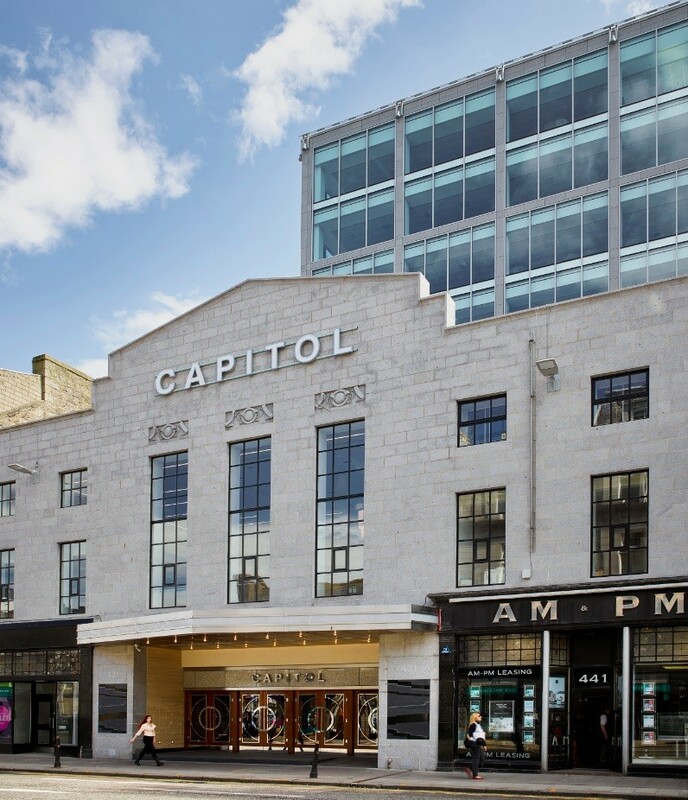 The British Council for Offices has recognised 100 Queen Street, an office refurbishment carried out by CDA Architects in central Glasgow, by naming it best refurbished and recycled workplace at the Scottish property Awards. 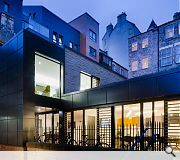 Working with a retained, listed building the team extended floorplates upward by way of a two storey extension while being at pains to integrate this with the existing façade through use of bronze coloured metal fins. 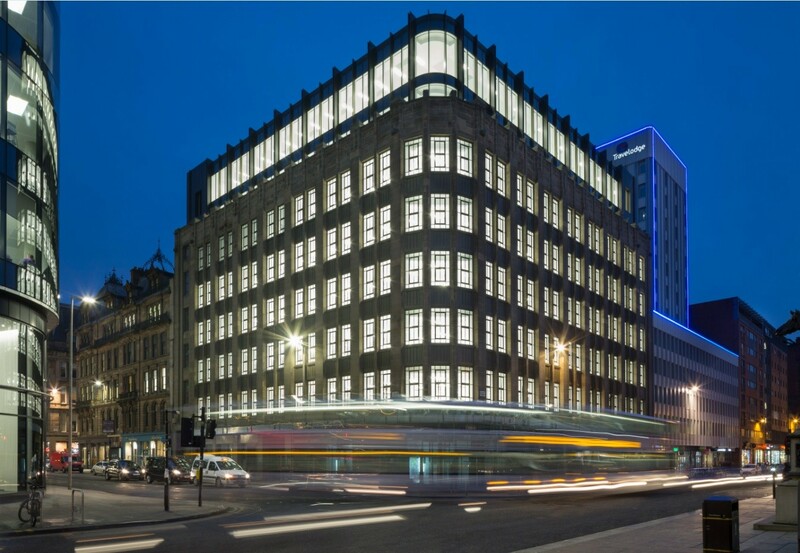 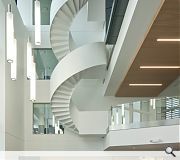 Other buildings to be recognised included Ineos headquarters in Grangemouth, The Capitol, 5 Advocate’s Close, Network Rail’s MDU and a refurbishment of KPMG’s Glasgow office.